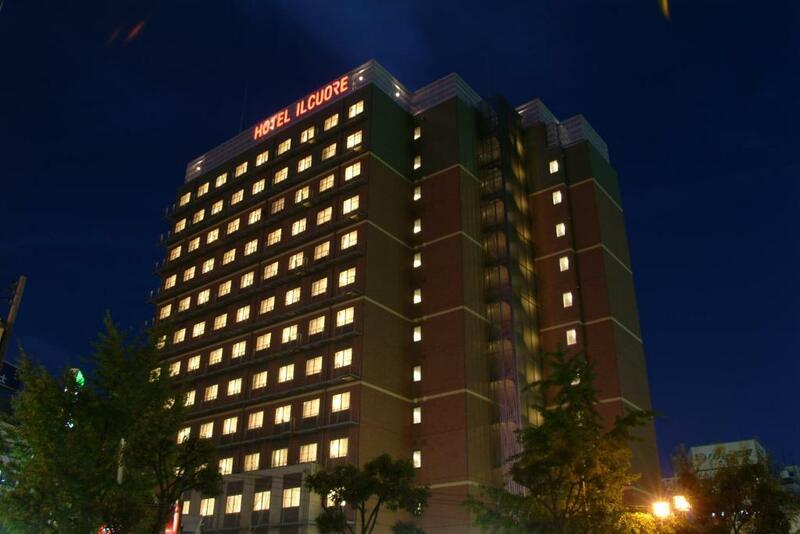 Lock in a great price for Hotel IL Cuore Namba – rated 8.3 by recent guests! The hotel was clean and sophisticated. Very easily accessible and in close proximity to many of Osaka’s attractions. Great location! Very close to Namba and Namba Nankai Stations. 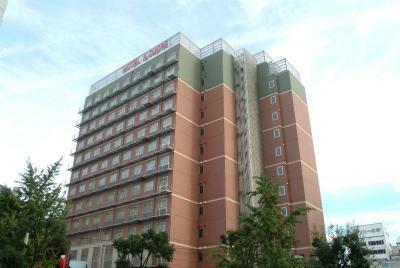 Its close proximity to train/subway stations and other points of interest. Very clean, friendly and helpful staff, great location. Location was great. We walked everywhere. Close to Namba subway which was 230 yen from Osaka JR station and very easy to navigate. Good location and quiet, staff helpful. Good value for money! 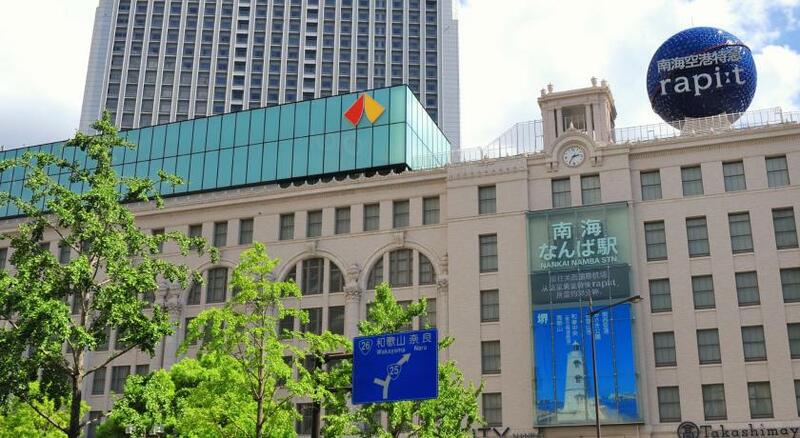 Close to Nankai Namba Station for train and subway transportation. 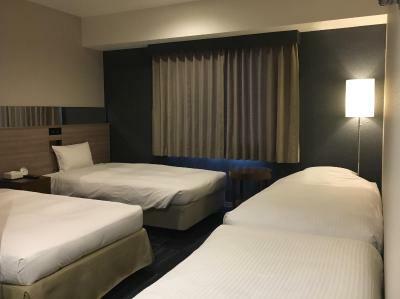 Hotel IL Cuore Namba This rating is a reflection of how the property compares to the industry standard when it comes to price, facilities and services available. It's based on a self-evaluation by the property. Use this rating to help choose your stay! One of our top picks in Osaka.Providing modern rooms with a private bathroom and an LCD TV is Hotel IL Cuore Namba, just a 2-minute walk from Namba subway station. 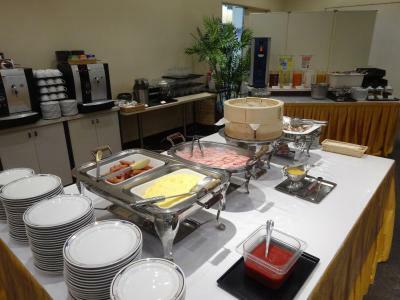 It serves a breakfast buffet and has free-use internet stations at the lobby. Free Wi-Fi is provided throughout the property. 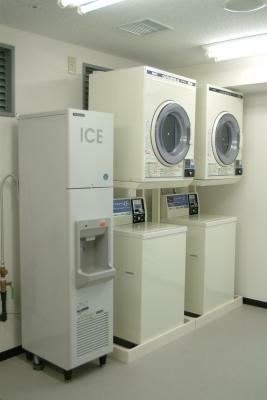 An electric teakettle and a fridge are provided in each air-conditioned room at IL Cuore Hotel Namba. Slippers and toiletries are included in the private bathroom, which has a bathtub. Windows look out on the city. JR Namba Train Station is about an 8-minute walk away, and the lively Dotonbori area is just under half a mile away. The Shinsaibashi area is 1 subway stop from nearby Namba Station. Lockers and safes are available, and a coin laundromat is on the 13th floor. 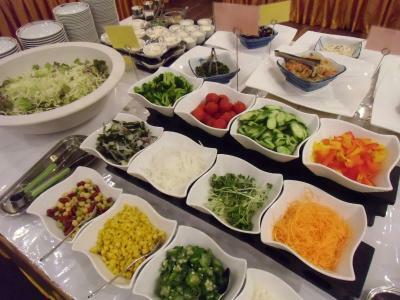 Breakfast is served at Salone Restaurant. This is our guests' favorite part of Osaka, according to independent reviews. 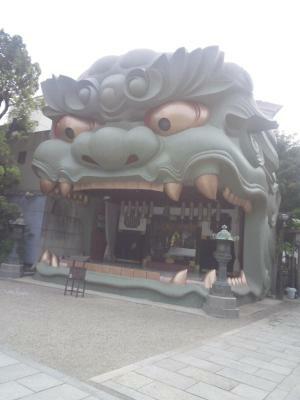 This property also has one of the top-rated locations in Osaka! Guests are happier about it compared to other properties in the area. 뀐 Located in the top-rated area in Osaka, this property has an excellent location score of 9.1! 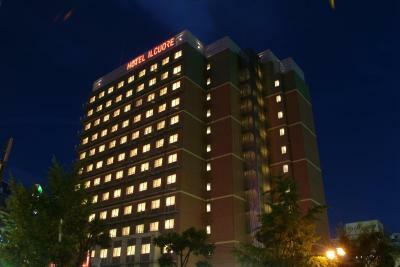 When would you like to stay at Hotel IL Cuore Namba? Modern air-conditioned room with an electric kettle and a fridge. Slippers and toiletries are included in the private bathroom, which has a bathtub. Public parking is available at a location nearby (reservation is not needed) and costs JPY 2000 per day. This larger room is on the 2nd or 3rd floor. This modern air-conditioned room has an electric kettle and a fridge. Slippers and toiletries are included in the private bathroom, which has a bathtub. The property will allocate a room type to the guest on arrival; bedding and smoking preference are subject to availability. 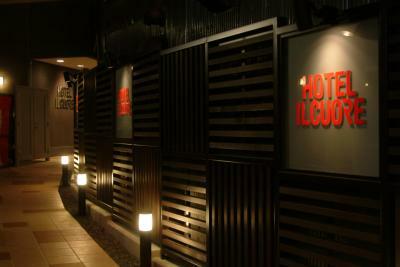 House Rules Hotel IL Cuore Namba takes special requests – add in the next step! Hotel IL Cuore Namba accepts these cards and reserves the right to temporarily hold an amount prior to arrival. Great location! Near all restos we like, the mall/Takashimaya, tourist areas and train - including direct stop from airport. And yet price was very affordable! Staff does not seem very approachable but they do speak fluent English. The location was a 5 mins walk from Namba Station and 10 minutes walk to dontonburi/shinsaibashi area. There is a convenience shop right next to the hotel. The room is very clean, well equipped and the shower pressure was excellent. Great location to stay in Osaka! Staffs were very helpful especially Mika & Ueno as both helped us to translate the long list of shopping items which was in Japanese. The robe was especially comfort & freshener was provided. Room was small but very clean. Location was strategic and easy to move around. Thank you & keep it up. Room airco was not working properly. We contacted front office staff. They needed to switch on airco and you could not adjust from within room. On second day it was switched off again. Room not feeling fresh. Neither of us slept well any of the nights because of it. Superb location close to Namba station and Namba shopping areas. 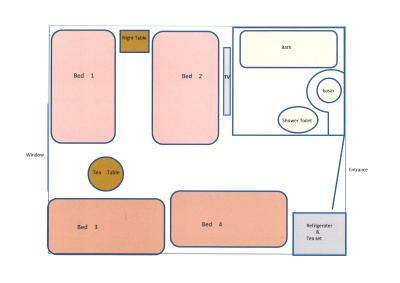 Size of room. Comfortable bed. Room was smaller than others in the area, but still typical size for Japan. Great location! Friendly staff. Allowed me to keep luggage there during the day. How to find the hotel.